Removable belt black colori, leather. Closure class metal shade. 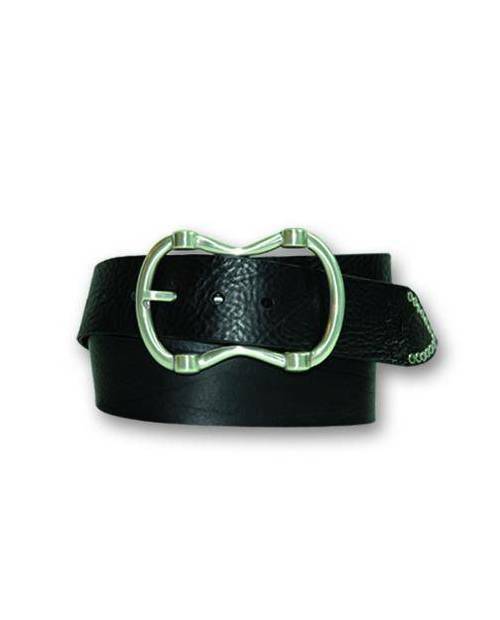 To complete your style and add an accessory to your outfit, equip the detachable belt! Do not hesitate another minute! Heart JacKing, especially at the top of the swag has crafted for his fans an elaborate selection of removable belts high end fashion. Including the removable belt, the ultimate product junkies saps! The company's designer accessories HJK has different models. In sky, velvet material, shell, flex, various colors, there will be a reference for everyone! Many sizes are in stock, constantly 60-115 centimeters. Also, Heart JacKing could provide models XXL. 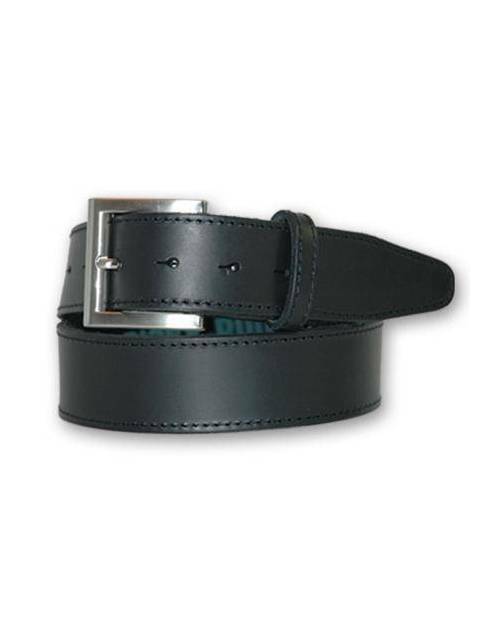 In case, calculate the size of a removable belt you currently wear to establish an order of grandeur.Cette removable belt it should not really what you want? 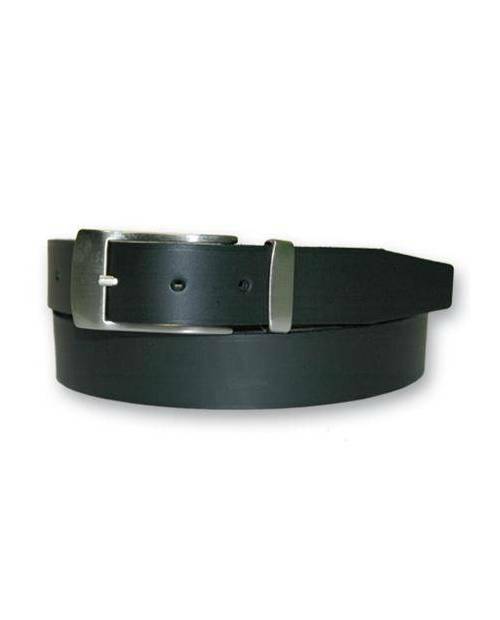 The range of removable belt is characterized frankly bloated, giving many and varied alternatives. Select sets sold! 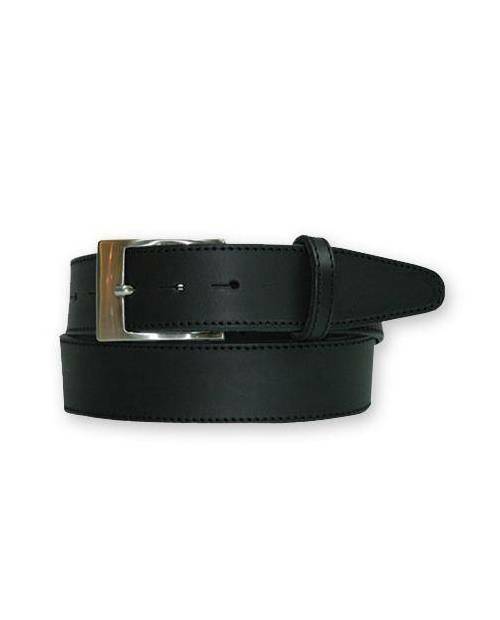 Go to the top of this web page to define the size of removable belt that suits you, or another Probe removable belt. 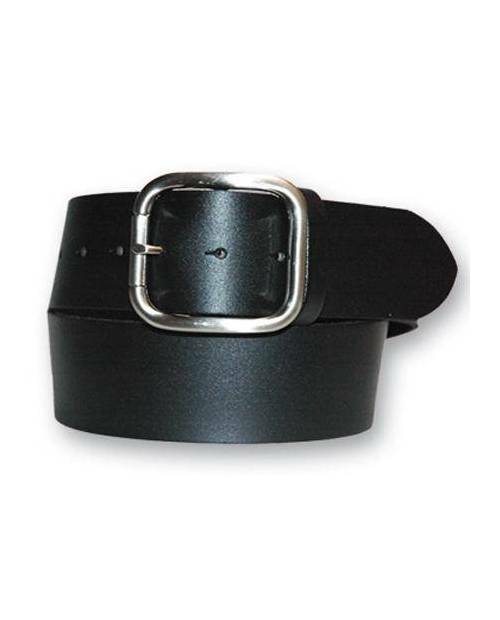 You want to causeattention hoping to be more fun, buy your removable belt class now! 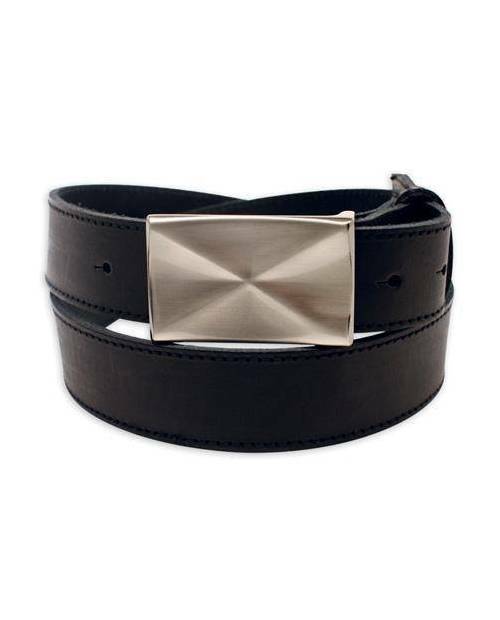 And store a single removable belt can surely enrich your look! 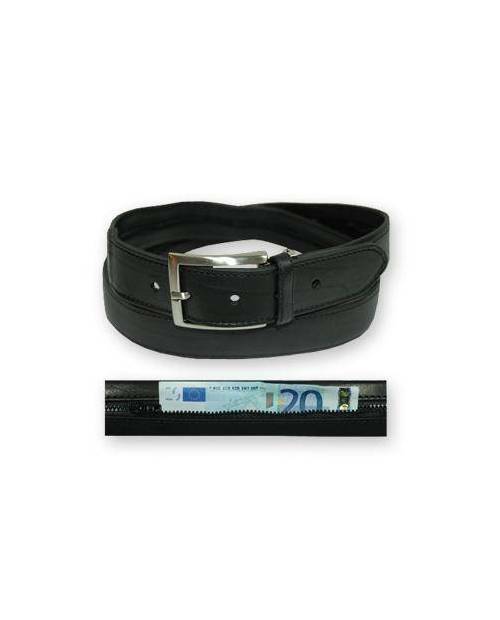 Attach each of your pants, armed with our great range of removable belts. You'll be sure to find the access to the top inside of the collection removable belt trend. 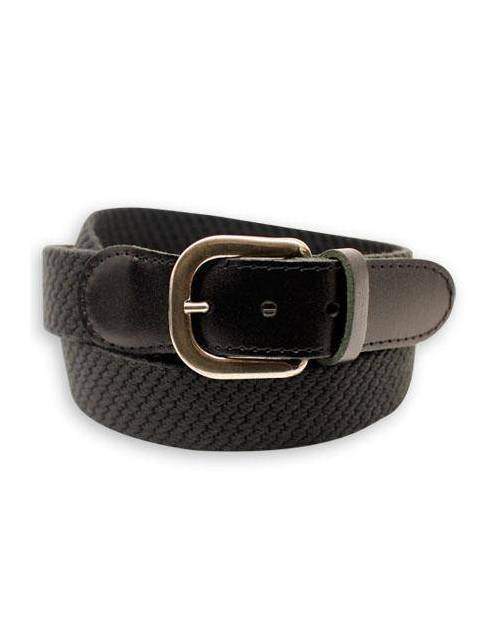 Truly upscale, removable belt trend spices all looks in your company or for the weekend. 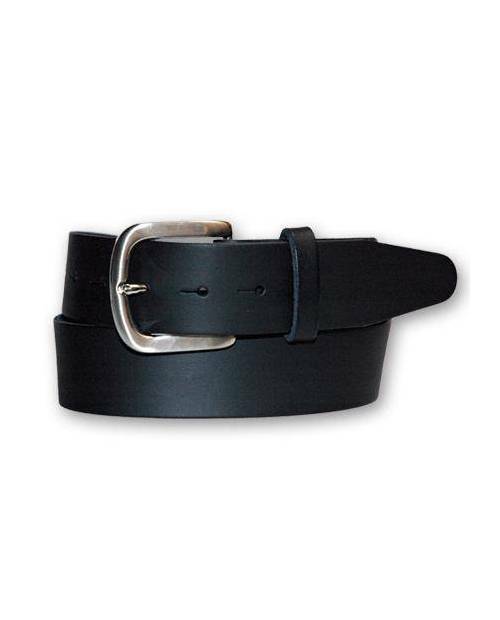 The removable belt does not crumble because of the weather. 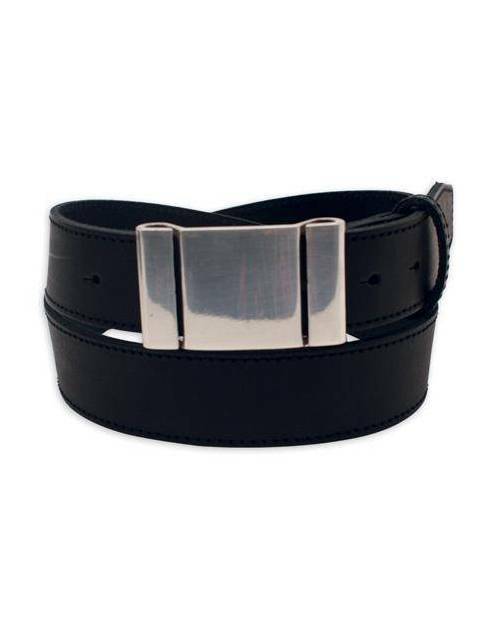 Removable belts are designed with fashion as a target to make a swag style, merging these with your dress. Notice: give the color of your belt with removable color put on your sneakers!